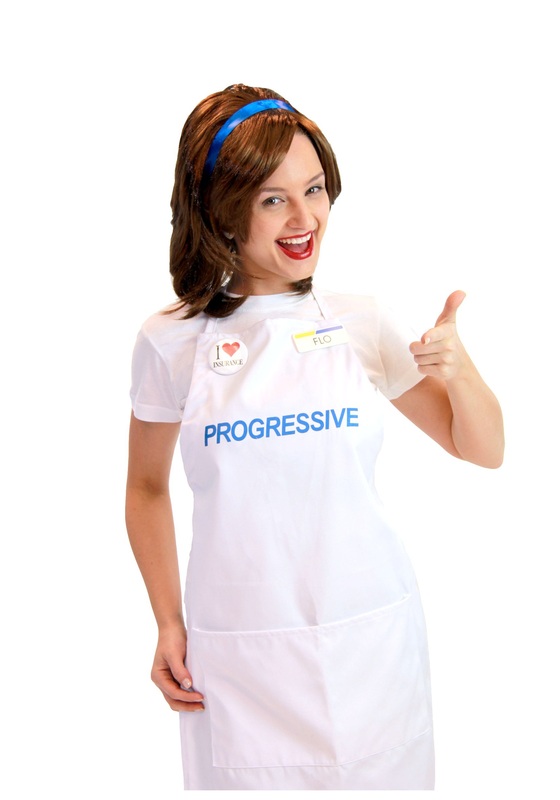 Become the mascot for Progressive Insurance! 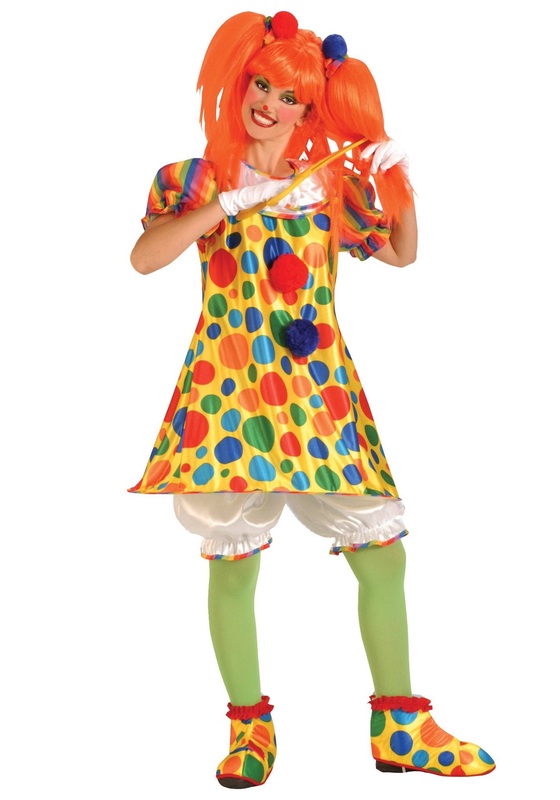 Educate people about how much money they can save when you wear this Progressive Flo Costume Set! 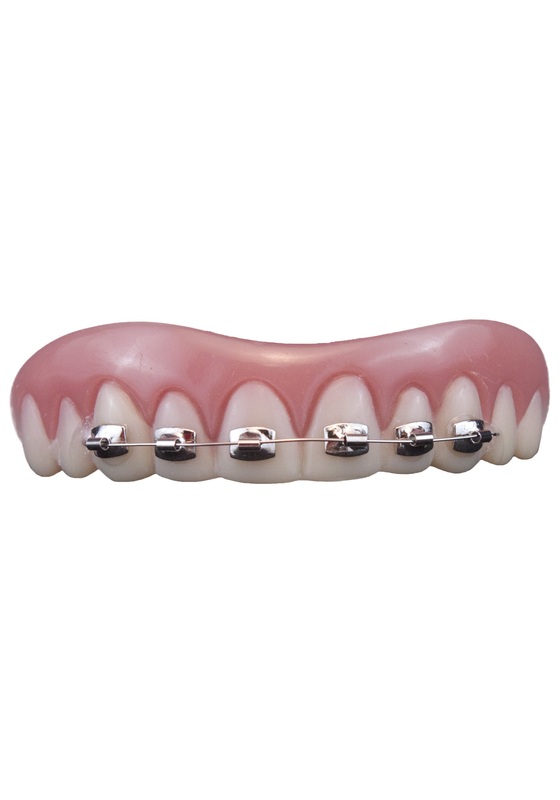 SKU: 724988588 Categories: Funny Adult Costumes, Funny Costumes. Most of us hate work. We just rarely love our jobs. It’s fair to admit… mostly because it isn’t a secret. Our jobs are the place where we have to put down our hobbies and give up what makes us uniquely ourselves for several hours a day in order to get things done, bring in the cash for the bosses, service our customers or patients, or even come up with something unique and creative to say. There aren’t many places that you can go where you can be sure that you get to blend all sorts of special interests into your day job. Of course, we here have it good. Hiring all sorts of people from all walks of life—we’ve even got a few undead in the office—we never tire of uniqueness. One of our favorite part-timers, in fact, we had to poach. We all knew the minute we saw Flo from any of her moments at Progressive, we knew that we’d seen a gal that knew how to bring her fun into work… and even occasionally her work into her fun. Who else can go deep sea diving in the office and still keep that retro bob looking great!? 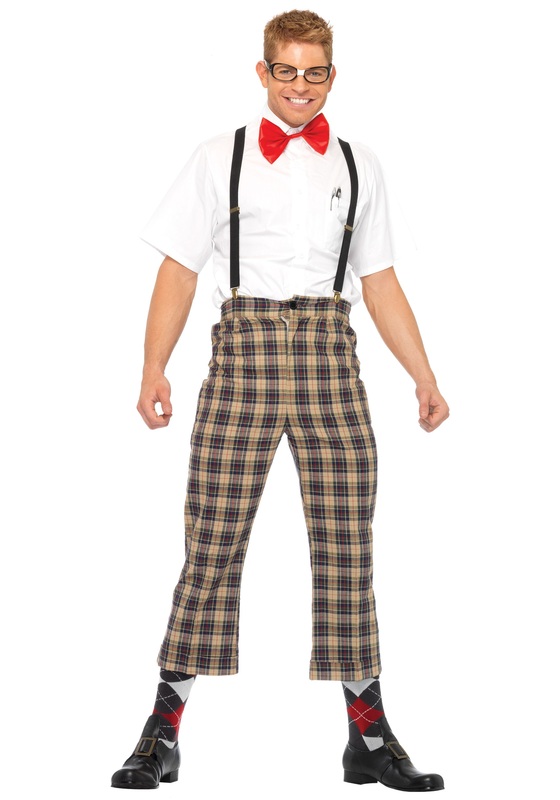 Well, the answer can be you, too, with this Progressive Flo costume set. Flo’s own iconic drawstring apron has the official Progressive logo embroidered in bright blue on the front and enough swag to keep it lively. 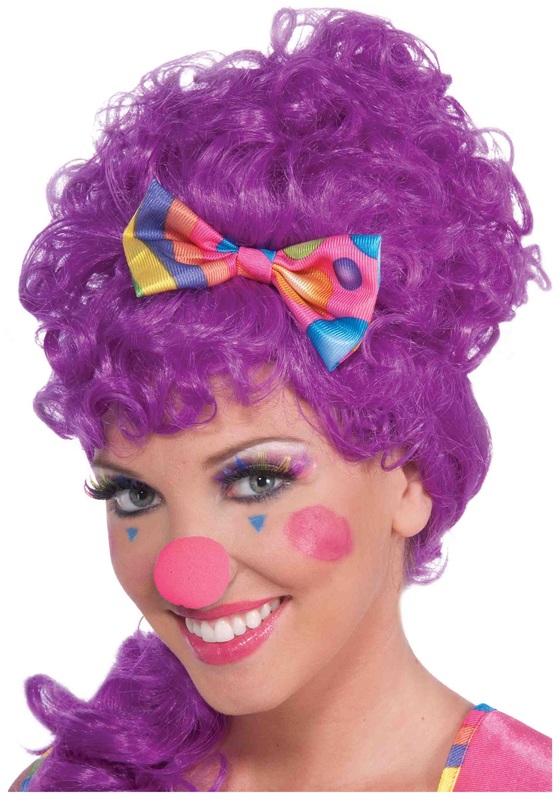 Flo’s oversized and easily noticed name tag will hardly be needed to ensure that you’re easily recognized when you slip on her synthetic fiber brunette wig and logo-matching blue headband. Get yourself some nice cashmere socks to go with it and all you’ll need next is to memorize a few details about the Compare and Save or Snapshot program!